I’m delighted to announce that TWICE LOVED, the sequel to ONCE BROKEN, is now available on Amazon! 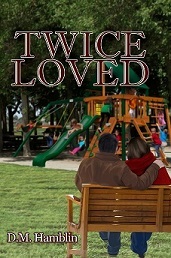 I am so excited to say that, my third novel, Twice Loved has finally been submitted to be formatted for publication! 2017 was a challenging year! I was in a car accident that led to back surgery, which resulted in nerve damage and 10 months of foot drop! My time spent with Jackie, Tony, Gina and company was the highlight of my year. Thanks so much to the Once Broken readers who clamored for more! There were a lot of adventures for them to take. Test readers say this is my best book yet! I hope you’ll agree! I expect it to be released sometime next month. I’ll keep you posted, of course! Thanks to everyone who has read, purchased or plans to purchase and read A Debt to the Devil. I am so grateful that, as of today, it has 15 Amazon reviews. But it needs many more to get any recognition on the wide world of Amazon. 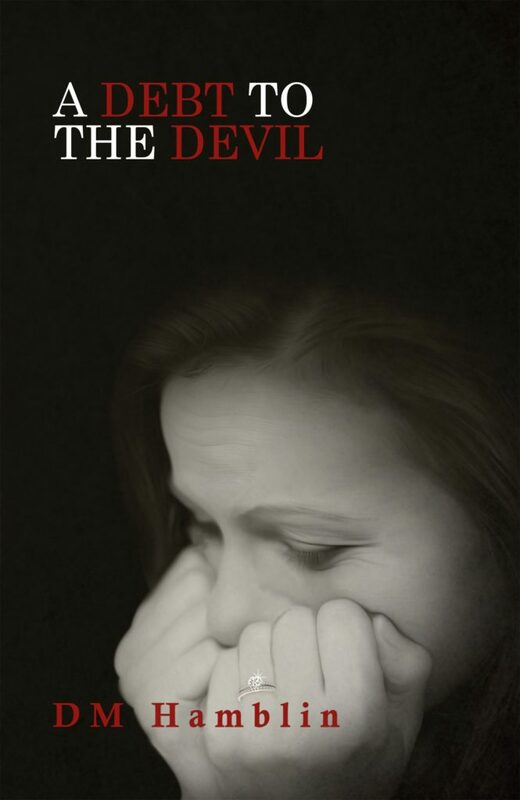 If you’ve read A Debt to the Devil and haven’t yet submitted a review, now’s the time! Everyone who posts an Amazon review during the month of August will be entered into a drawing for a $50.00 American Express gift certificate. In order to be entered, just post your review and message me to let me know which review is yours if your Amazon public name is unrecognizable.